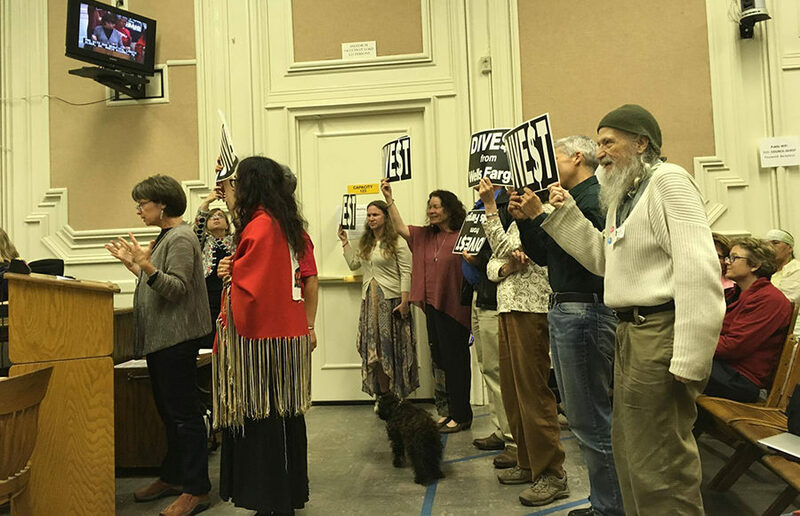 Berkeley City Council unanimously passed a plan to divest from Wells Fargo at its regular meeting Tuesday night. 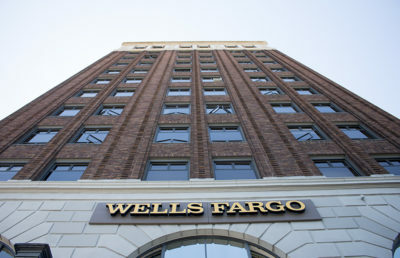 The current contract with Wells Fargo Bank will be extended for a year, until May 2018, according to the agenda item, replacing the three-year extension previously specified in the contract. The city manager will now make semi-annual progress reports to council on new banking service contracts, aimed toward institutions in line with responsible banking policies, according to the agenda item. 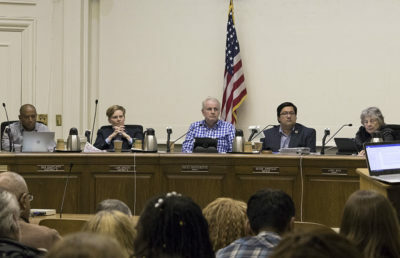 The item is set to “establish socially responsible investment policies,” and states that the council will work alongside Mayor Jesse Arreguín’s Responsible Banking Task Force and the city manager to develop a list of criteria to define socially responsible banking. Wells Fargo is criticized in the item for allegedly opening about 1.5 million potentially fraudulent deposit accounts, purportedly transferring funds without client’s knowledge or consent, and financing the private prison industrial complex and the Dakota Access Pipeline, or DAPL. Some members of the Indivisible Berkeley Economic Justice Team, a local activist group, handed out “DIVE$T from Wells Fargo” signs to the audience. 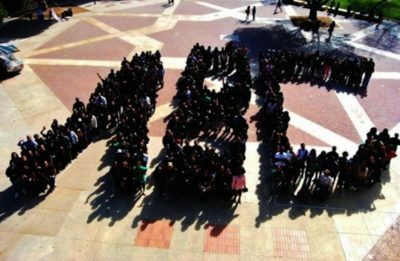 The team created a change.org petition calling for divestment about a month before the meeting. On Monday they sent out a press release calling for people to attend a press conference before the 7 p.m. start of the meeting. Councilmember Kriss Worthington framed the situation as a moral issue. He asked the council to consider the equity of the five tallest Downtown buildings being exempt from the ordinance. Councilmember Susan Wengraf supported the item, but argued the change wouldn’t provide sustainable financial backing.